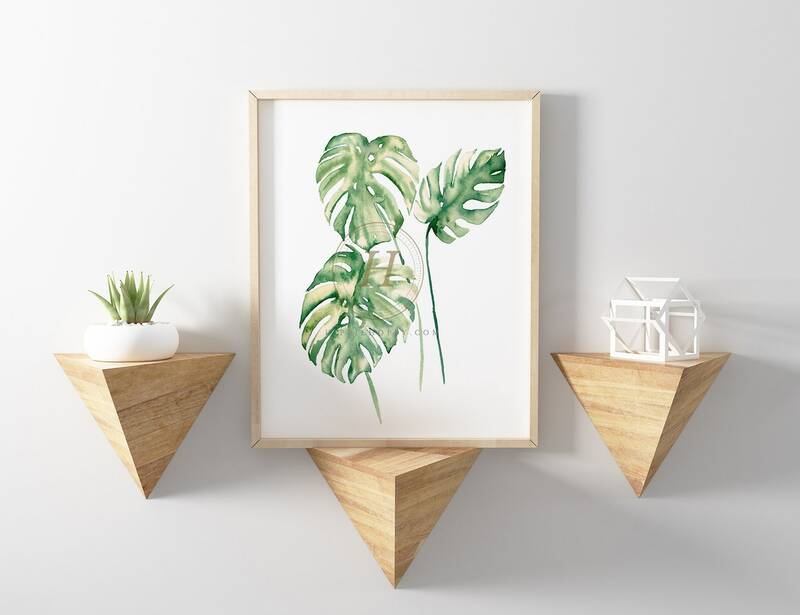 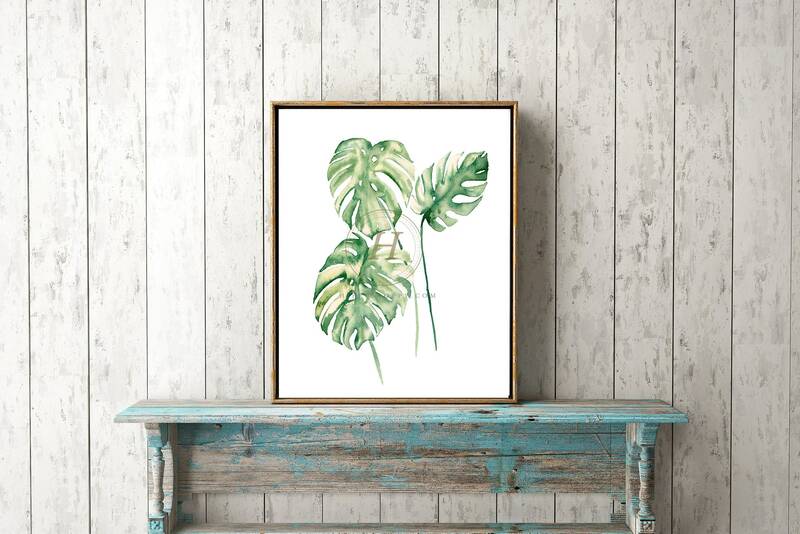 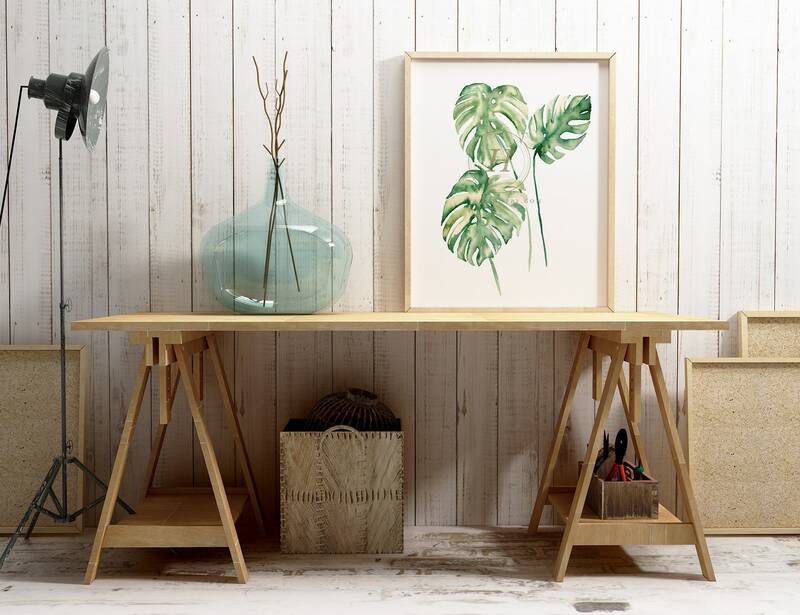 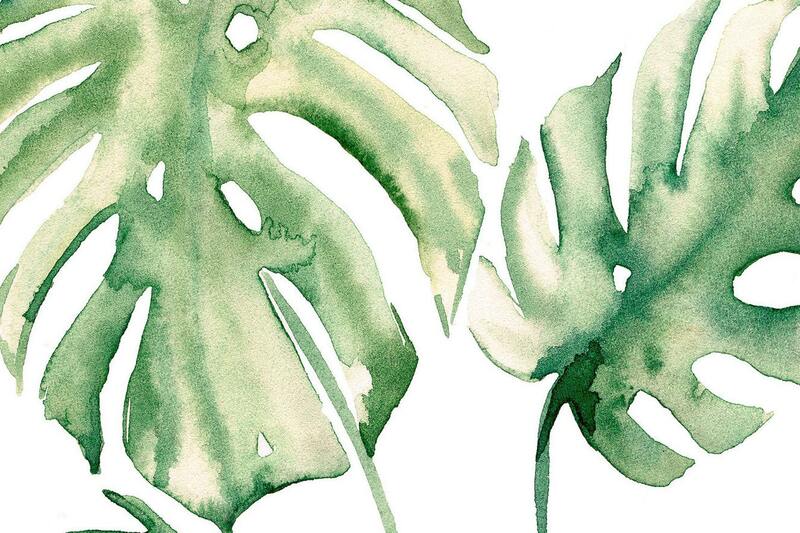 This tropical print was made with love for you; this lovely tropical illustration will suit any room in your home. 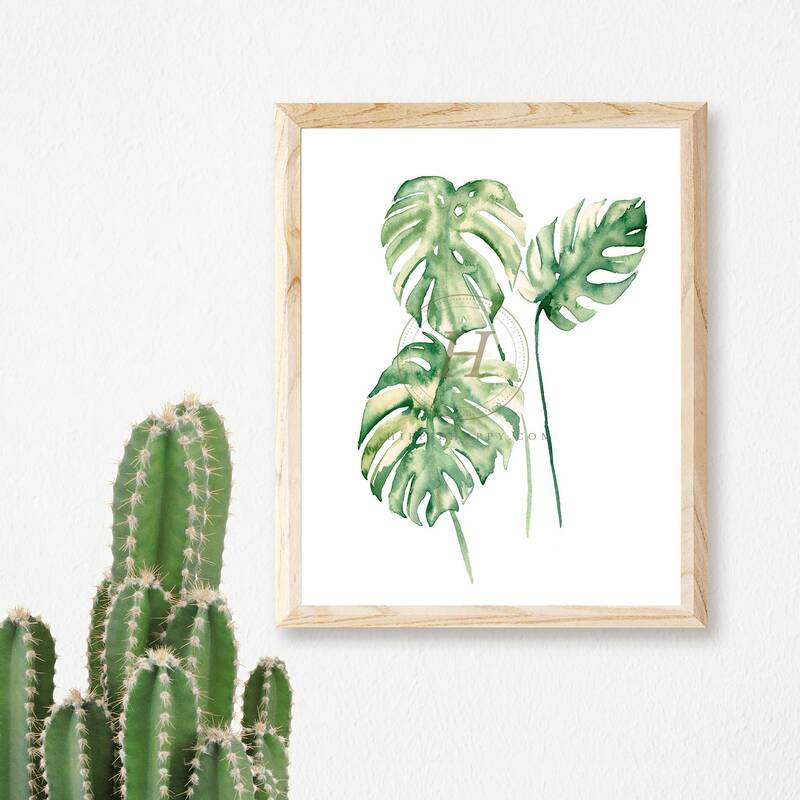 This is a print of my original watercolor painting that I hand-painted in March of 2019 using Winsor Newton watercolor paints on hot press paper. 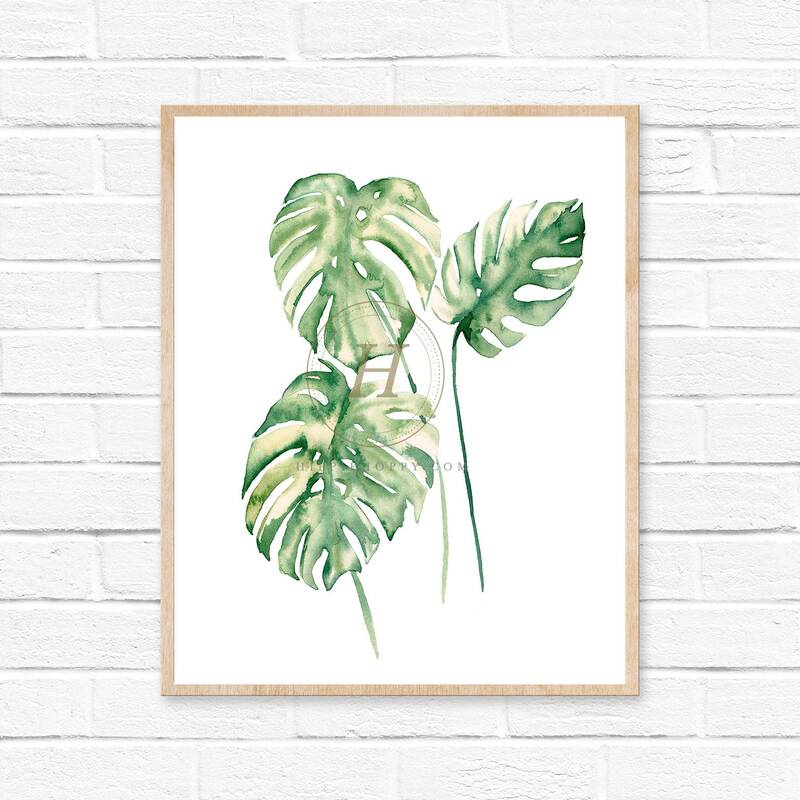 All prints are gallery quality Giclée prints on pure white, ultra smooth, 100% cotton rag, acid and lignin free archival paper using archival inks and are individually signed.